For over 50 years, we have been carrying out extensive market research and working in partnership with the world’s major pharmaceutical manufacturers like GSK, Pfizer, Wyeth and Sanofi Aventis we understand how to meet your high standards of design, usability and performance. All Russell pharmaceutical equipment is manufactured using the highest quality stainless steel. In addition, our specialist polishing techniques allow us to offer the highest standard finish to a documented Ra 0.1. This, combined with easily dismantled parts, ensures all equipment can be easily and thoroughly cleaned. We also provide comprehensive documentation packages to help speed up validation of your equipment. One of the most critical actions to consider during the formulation stage and during the manufacture of solid dose forms is removing oversize and undersize particles to obtain the correct particle size distribution of the primary powders and intermediates being used. 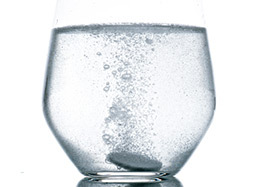 This is essential to ensure required dissolution rates. 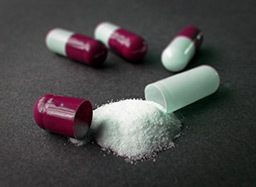 Obtaining optimum particle size distribution of active ingredients and excipients is essential for a consistent, high quality drug. 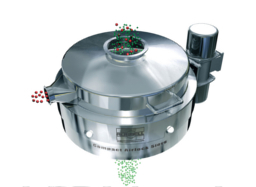 Eliminating cross contamination when sieving or filtering API’s or high toxicity drugs is critically important. Russell Finex therefore ensures their equipment can be easily cleaned between batches. 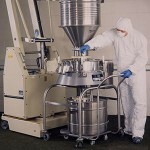 When screening pharmaceutical powders dust containment can be problematic. With its Twist, Lock and Inflate pneumatic clamping system the Russell Compact Airlock Sieve eliminates such problems. Read more on this application. "As we've grown, the Russell Finex Screeners have helped us optimize our quality and production. 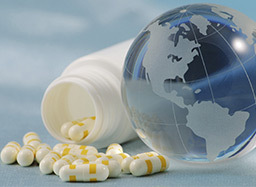 They've been an integral part of our growth as we've produced OTC medications and raised the bar on dietary supplements to pharmaceutical standards."